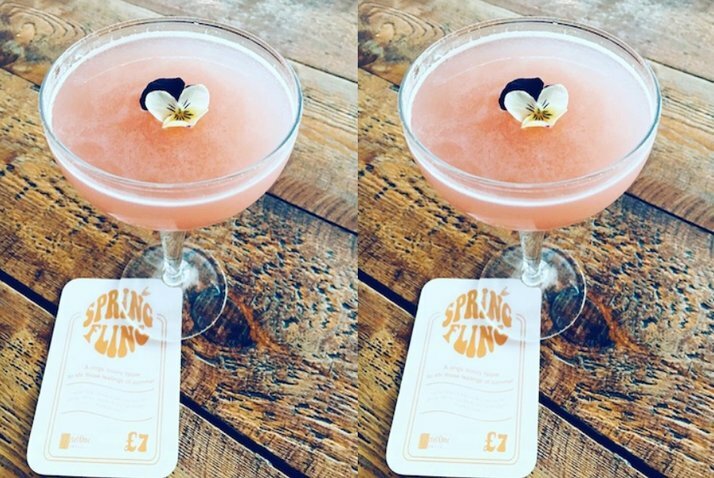 A few weeks ago we tasked our staff to come up with a super fresh summery tipple to stir those feelings of Summer. It was a no brainer that we had to team up with Ketel One Oranje to be the hero of the drink. Claudia from the Spitalfields caf absolutely SMASHED the brief and her cocktail is now on the menu between 16th-29th. We’re packing her off on an all expenses paid trip to AMSTERDAM! Have a blast, Claudia! So what is in that winning drink? Enjoy your in all Breakfast Club cafs before the 29th April!